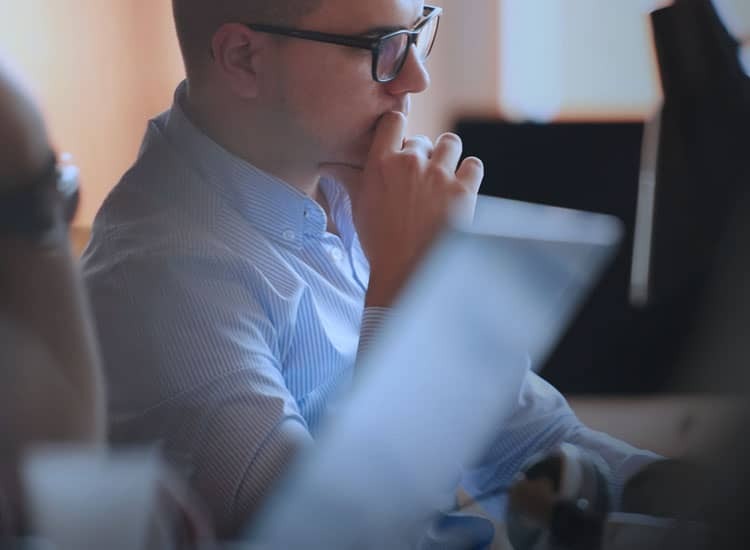 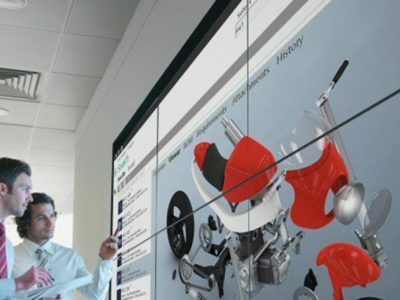 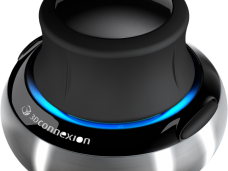 Having sold over 1.2 million devices globally, 3Dconnexion® has solidified its position as the world’s leading provider of 3D mice for 3D design and visualisation professionals. 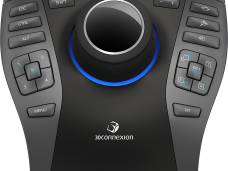 Supported by today’s most popular and powerful 3D applications, 3Dconnexion® 3D mice offer a more intuitive and natural way to interact with digital 3D content. 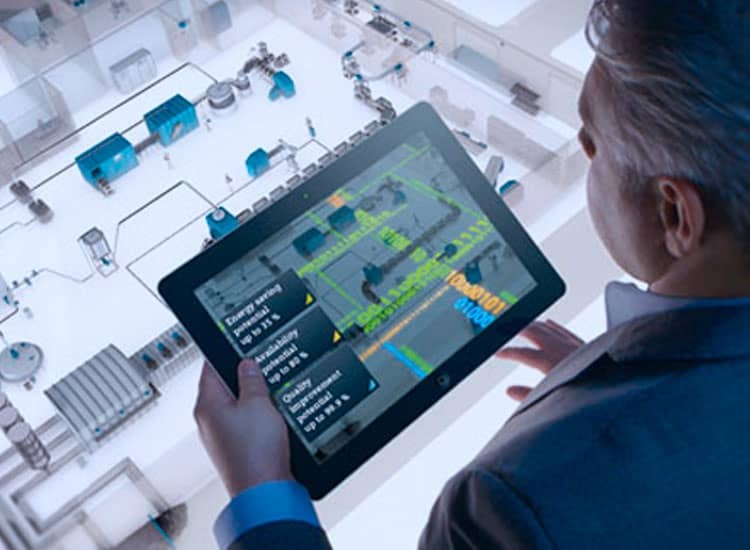 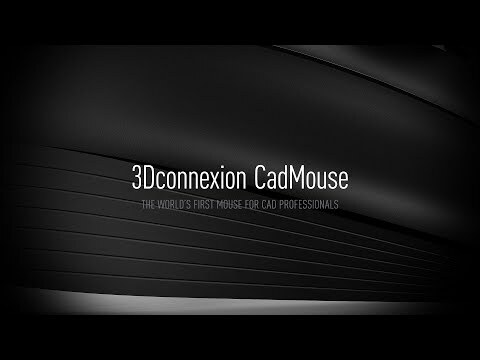 3Dconnexion’s award-winning 3D mice serve a wide variety of industries and are used by engineers, designers, architects and artists worldwide. 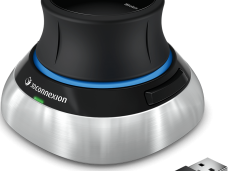 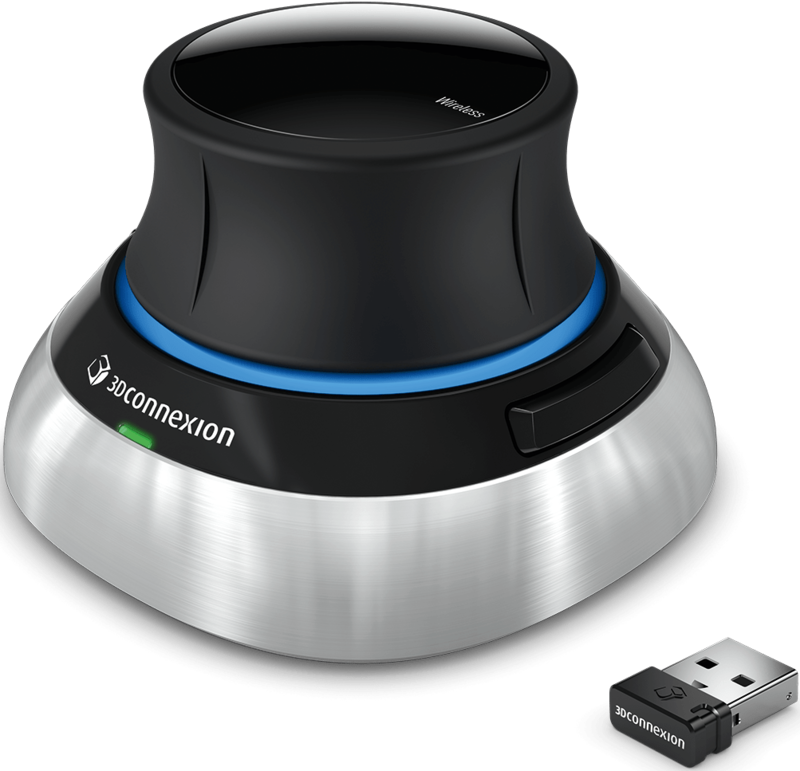 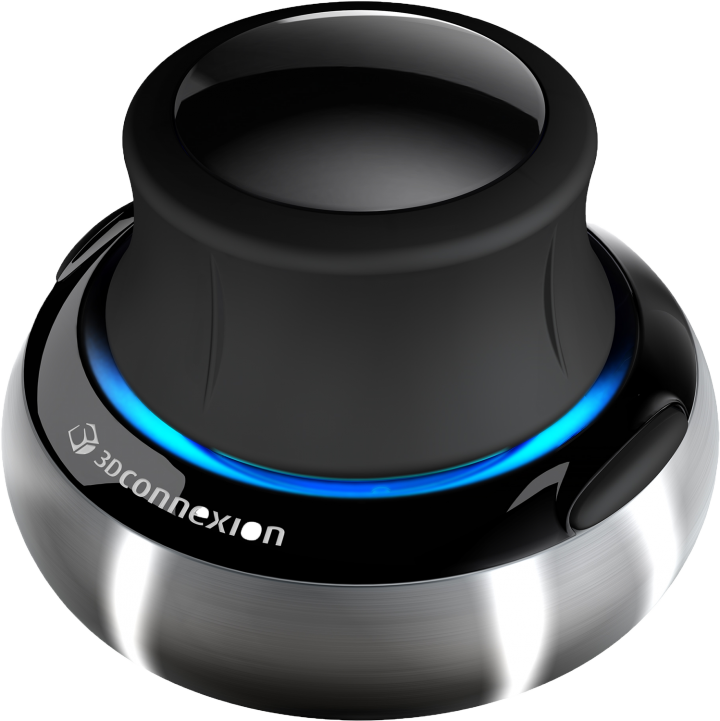 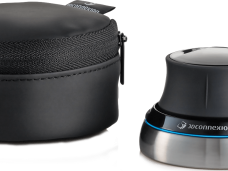 3Dconnexion’s family of 3D mouse products provide a comfortable and natural way to interact with digital content in the world’s most popular CAD and creative applications making it easier to focus on your task rather than interacting with your software. 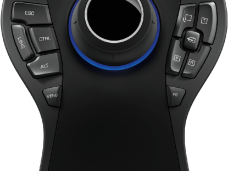 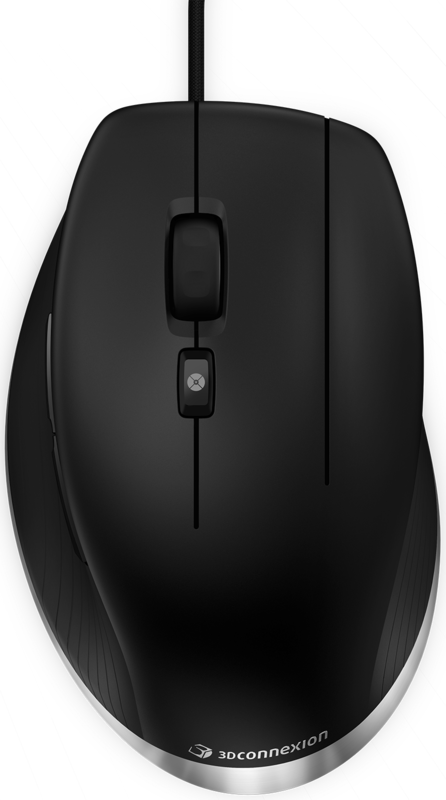 The 3D mouse takes care of positioning your model or view and providing access to your favourite application commands, freeing up your normal mouse to do what it was designed for – moving the cursor to select, edit and create. 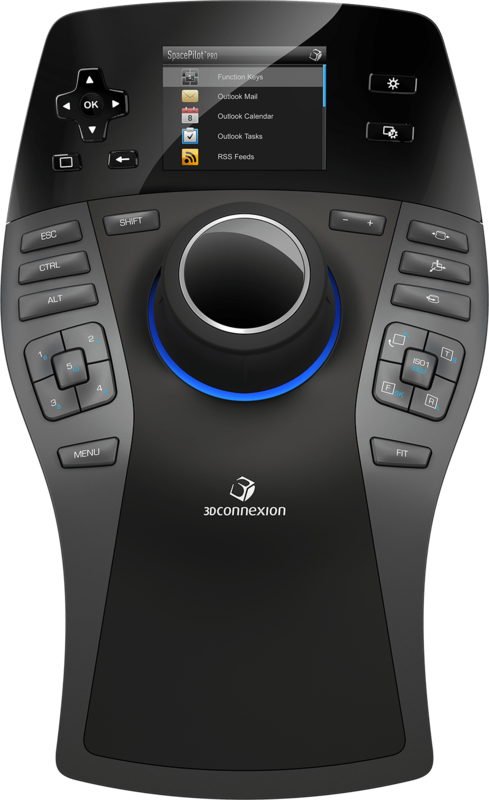 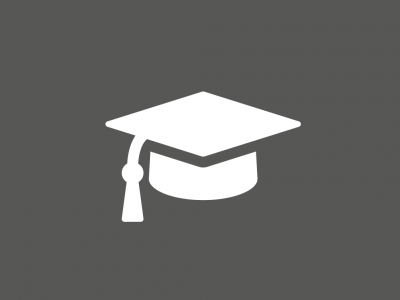 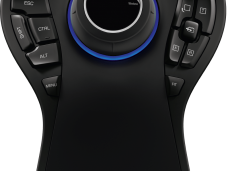 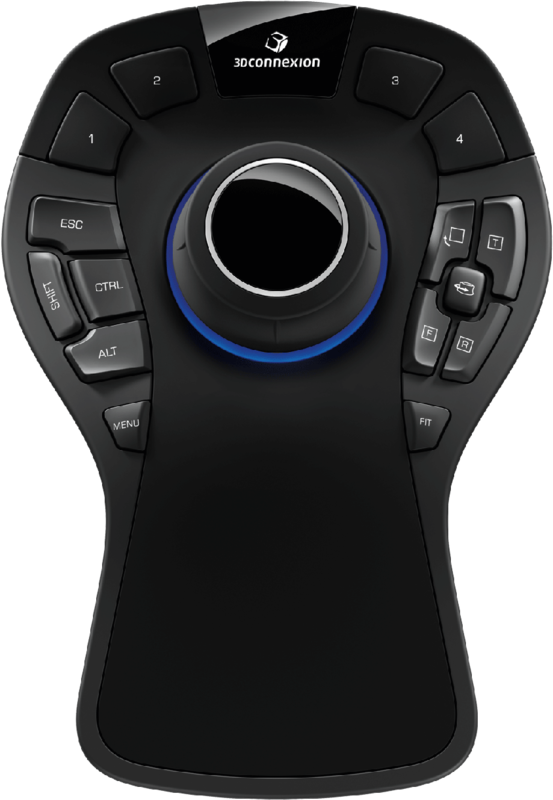 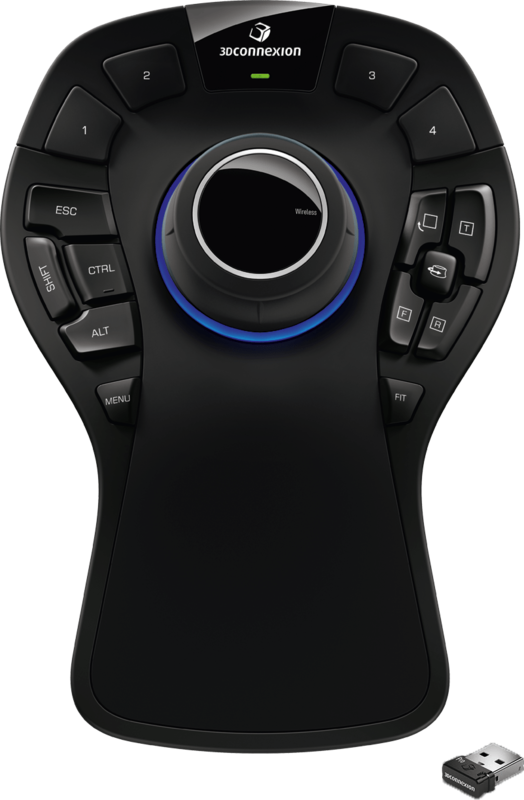 The 3D mouse also provides a consistent navigation experience so if you use more than one 3D application, you don’t need to adjust to different navigation methods as you switch between them. 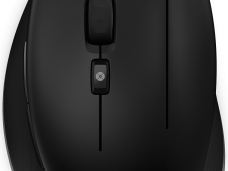 97% of users reported less pain when using a SpaceMouse alongside their normal mouse1.